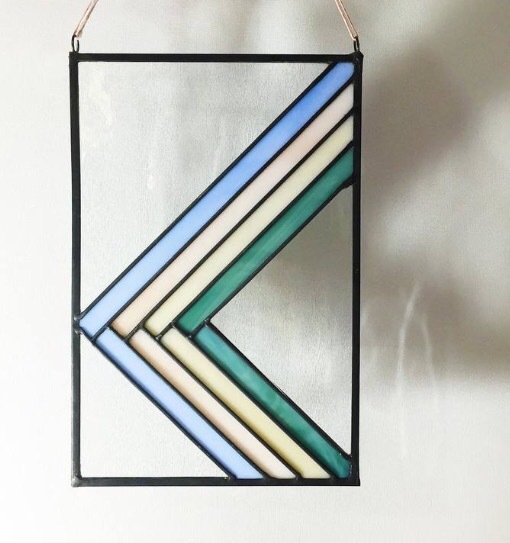 After being inspired by the modern stained glass from last week’s post I found Debbie Bean and I love this little stained glass panel. 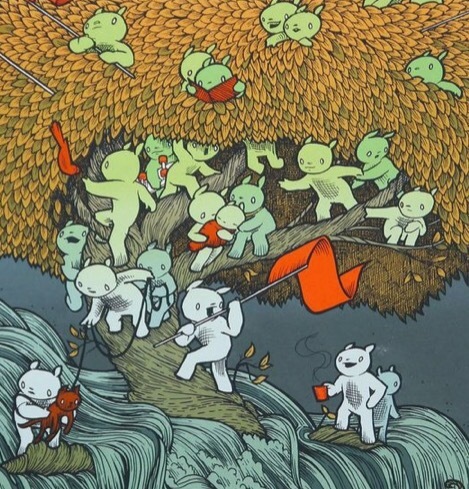 Jay Ryan is an artist and illustrator who I have followed for a long while and he is also local to Evanston. He has a bunch of work up at Backlot Coffee on Central St. that I was checking out this morning so I looked up his web shop and now I am hovering with finger in the trigger to order one of these prints. 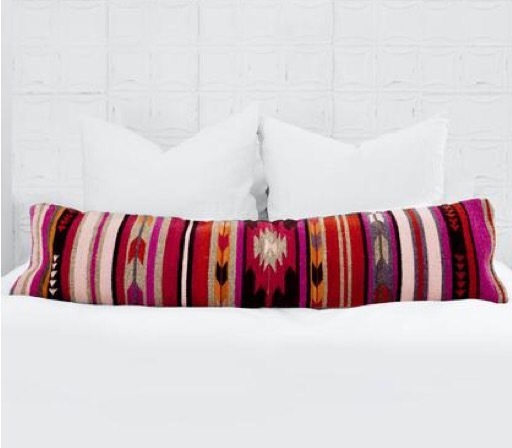 My neck is out of whack (again) and I’ll bet it would help if I got this pillow from the citizenry to prop myself up at night. 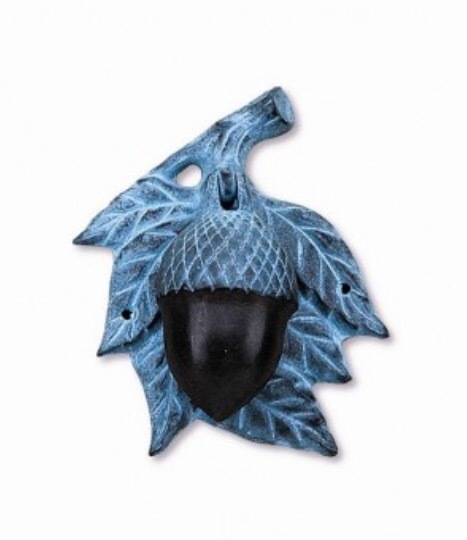 isn’t this the cutest little acorn door knocker?